Medtronic Inc. created the Medtronic Infuse Bone Graft® and is a bioengineered bone-growth protein called recombinant bone morphogenetic protein-2 (BMP-2) used in spine surgery. 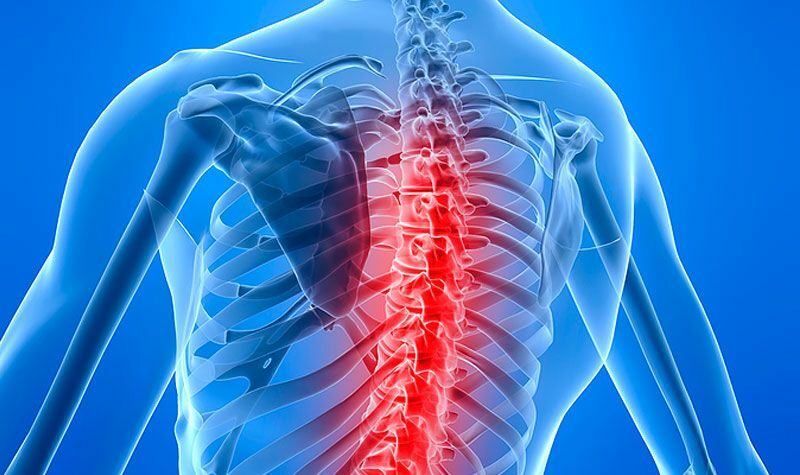 Patients with spinal injuries such as herniated discs more than likely also suffer from disc degenerative disease (DDD). A spinal fusion may be conducted to relieve the pain of degenerative disc disease of the spine. Instead of taking a bone graft from the patient’s body such as the hip, Medtronic® created their own engineered bone graft claiming to be less evasive. However, Medtronic Infuse Bone Graft® patients more than doubled their cancer risk within one year of receiving the bone graft according to the study in Spine Journal. After three short years the cancer risk grew nearly five times more. Other serious side effects of Medtronic® is sterility in men; infections; bone dissolution; worsened back and leg pain; worsened chronic pain; and extreme inflammation. Off label use of the Medtronic Infuse Bone Graft® system caused serious side effects that lead to respiratory depression; chronic nerve damage; chronic pain; compression of the airway; loss the ability to swallow; tingling and burning feeling in neck, back, arms, legs; and death.